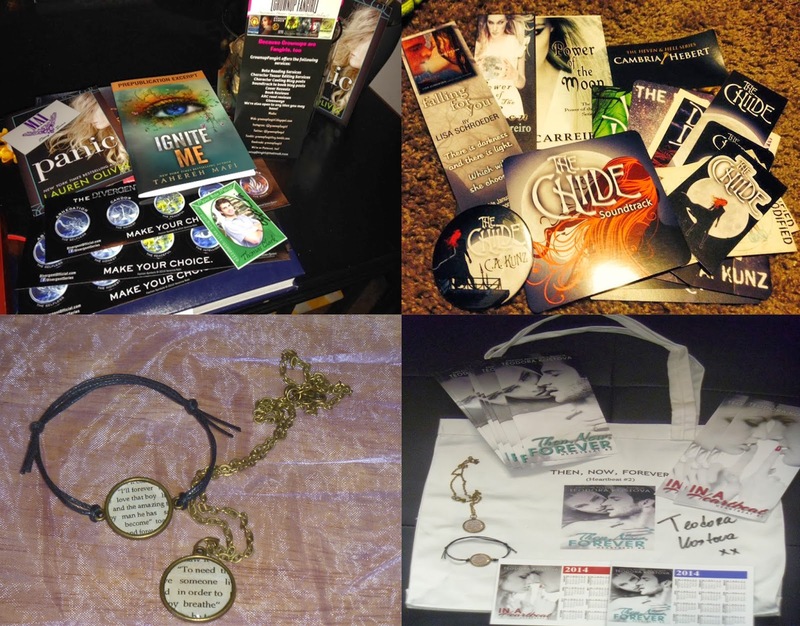 The time machine of writing: 2000 Facebook Likes Giveaway! I recently reached 2000 Likes on Facebook which is so amazing! Thank you to every single person who liked my author page and has willingly signed up to read my ramblings! To celebrate, I contacted some author friends of mine and, as awesome as they are, they all agreed to donate their books to my giveaway! I also got in touch with my two favourite fangirls slash bloggers who are donating some incredible book swag! 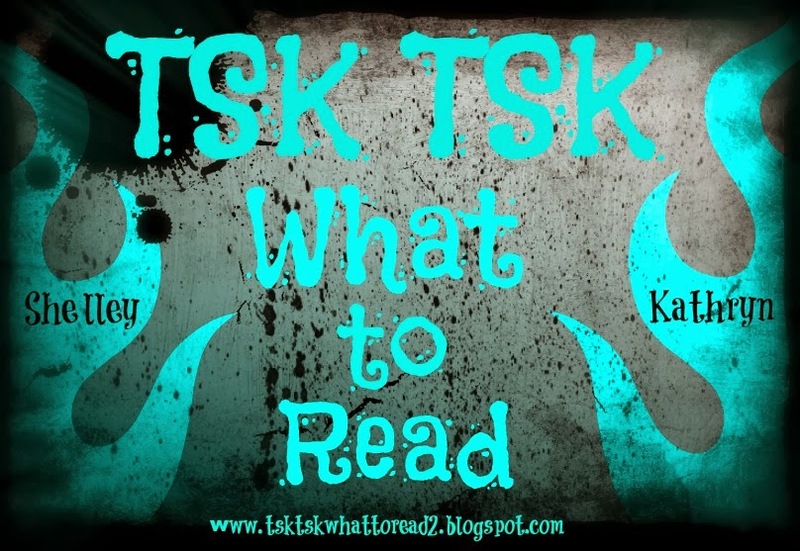 So many awesome books up for grabs! Grownup Fangirl is donating an advanced reader excerpt of Ignite Me by Tahereh Mafi (doesn't release until Feb), autographed card by Elizabeth Kirke, postcard for Panic by Lauren Oliver, grownupfangirl bookmark, magnet for MAI editing services, sets of divergent stickers. Tsk Tsk What to Read is donating signed swag by a variety of authors including Cambria Hebert, C.A. Kunz, Tina Carreiro and Misty Provencher plus Tsk Tsk What to Read swag and a tote bag! And yours truly will send one lucky winner a huge signed swag pack including bookmarks, tote bag, cards, magnets and jewellery. I also have a set of quote bracelet and necklace for someone else. Get clicking on the Rafflecopter below and good luck to everyone!